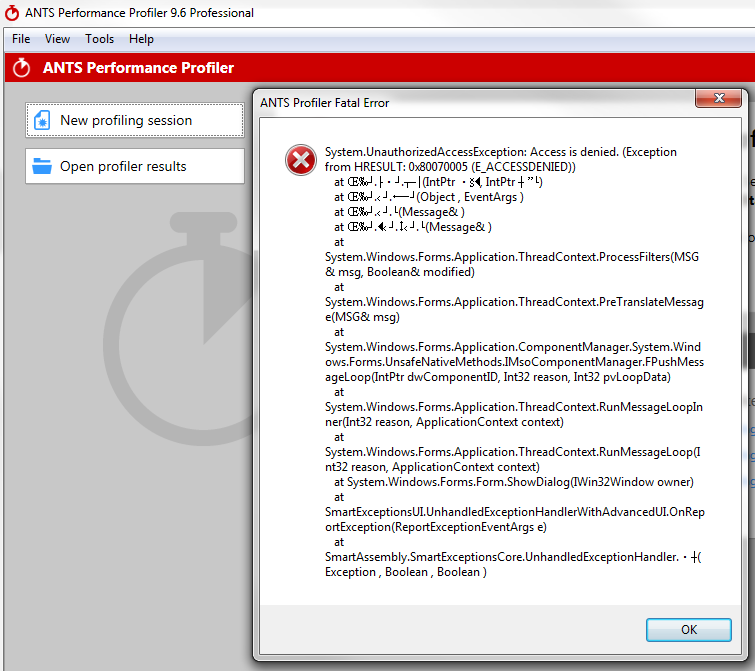 I can not open Performance Profiler tool on windows 7 pc, but i can open memory profiler. I attached screen shot. Error text is below. Could please help?